In Oregon, the state Medicaid program decided to cover chiropractic care for lower back pain starting in 2016. Other states are considering similar moves. 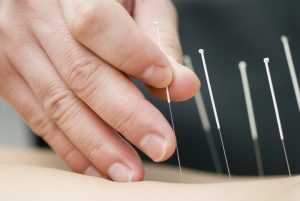 And earlier this year, the chiropractic industry cheered when the American College of Physicians recommended non-surgical treatments such as acupuncture, yoga, and chiropractic care as the first options for treating lower back pain. Now, the agency is seeking to give prescribers more information on a broader range of approaches to manage pain, including non-pharmacologic therapies, said Sarah Peddicord, a spokesperon for the FDA. This article is reproduced with permission from STAT. It was first published on May 10, 2017. Find the original story here.